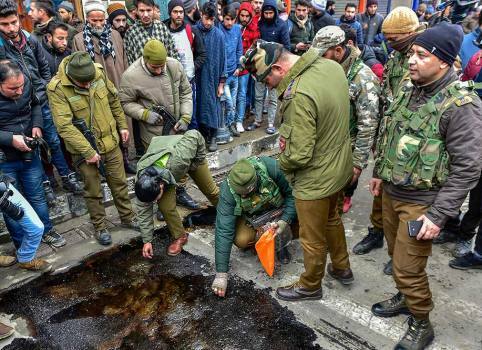 Police personnel collect samples after a grenade attack by militants who were reportedly targeting a CRPF picket, at City Centre Lal Chowk in Srinagar. 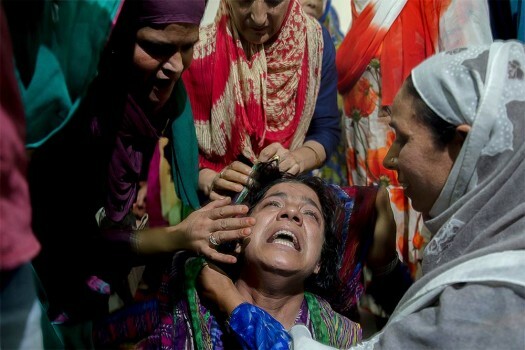 Relatives comfort wailing mother of children injured grenade blast inside a hospital in Srinagar. Relatives and paramedics carry a girl Razia Khursheed, wounded in grenade blast for treatment at a hospital in Srinagar. 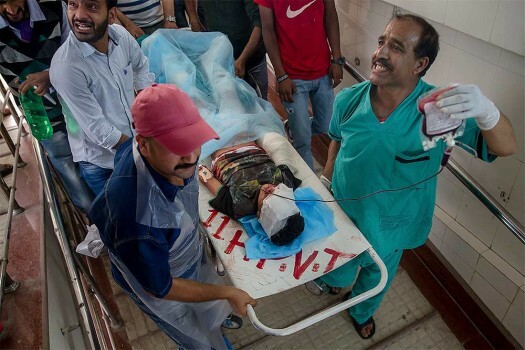 Relatives and paramedics carry young boy Arsalan Aslam, wounded in grenade blast, on a stretcher for treatment at a hospital in Srinagar. Militants lobbed a grenade at a security forces party at Main Chowk Sopore in the north Kashmir district. 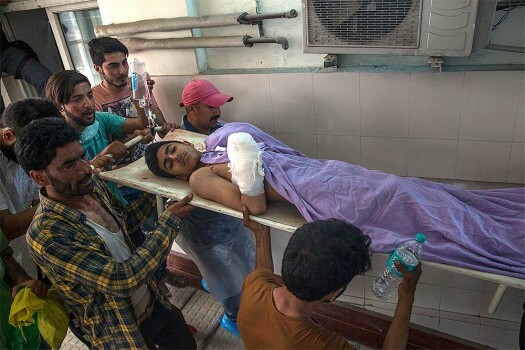 During interrogation, the juvenile told the police that he had been paid Rs 50,000 by a Hizbul Mujahideen militant for throwing the grenade, the officials said. 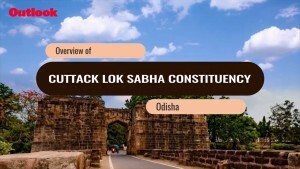 The attacks come less than 10 days ahead of Republic Day celebrations. The 2004 attack targeted Prime Minister Sheikh Hasina's rally, who was the opposition leader at the time.